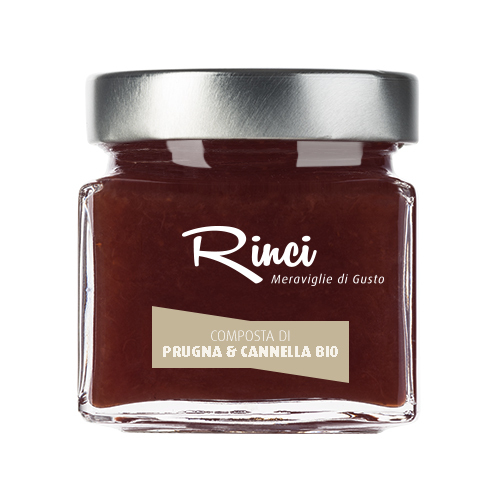 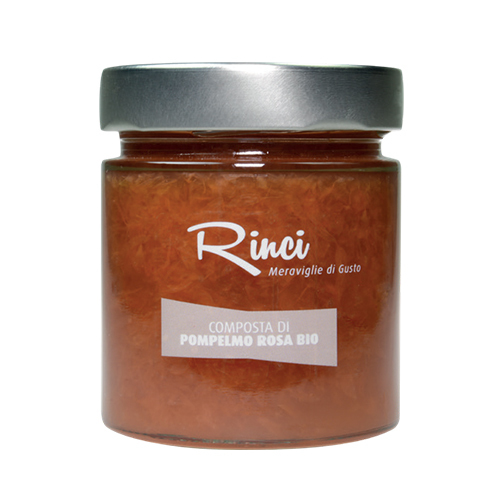 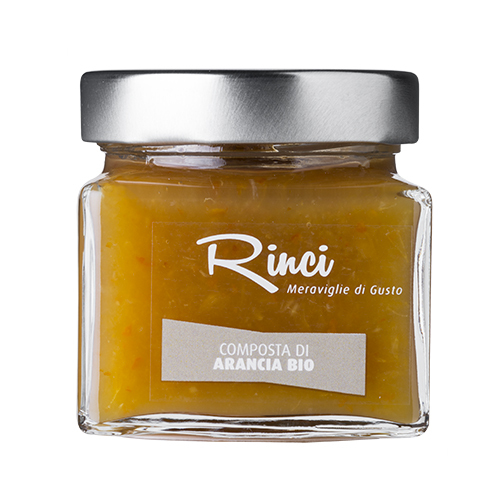 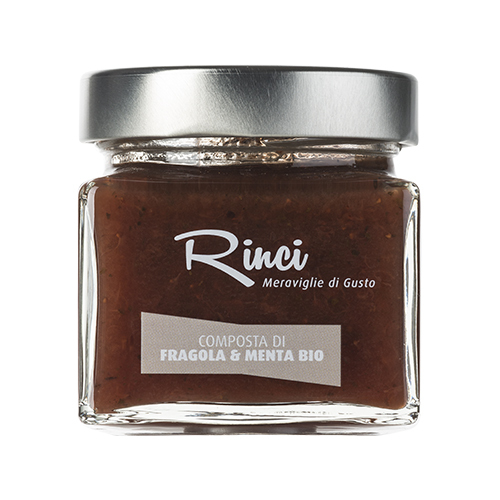 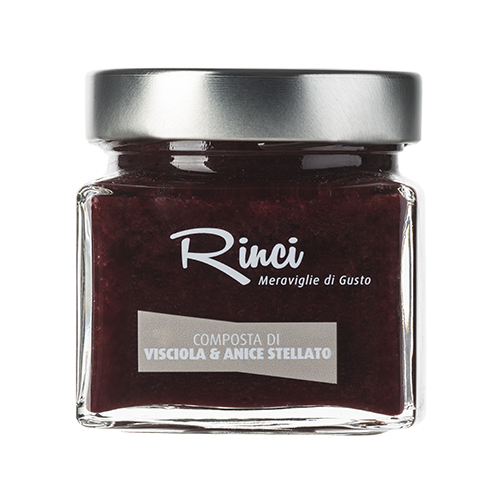 Artisan organic pink grapefruit preserve made with seasonal Sicilian pink grapefruits. 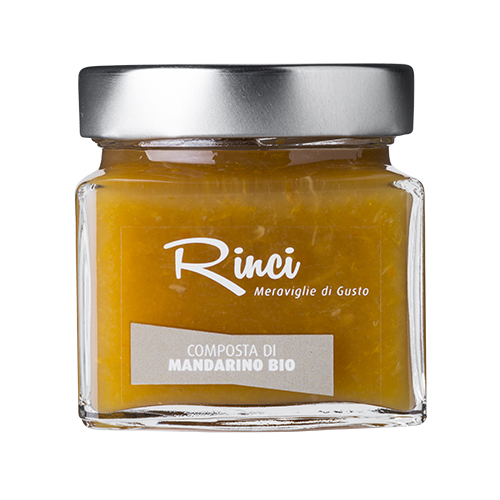 It is characterized by a high percentage of fruit, always more than 70%, and a low sugar content. 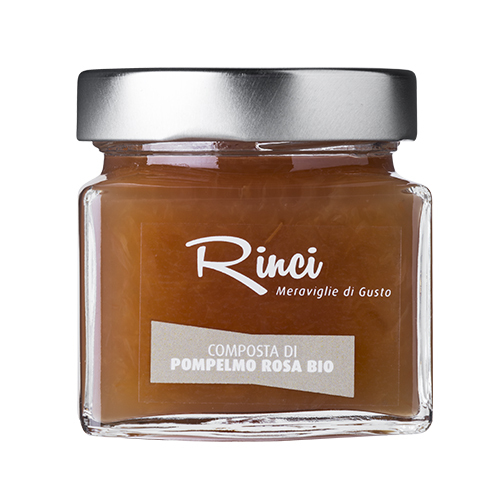 Ingredients: Pink grapefruits* 72%, cane sugar*, lemon juice*, gelly agent: apple pectin.